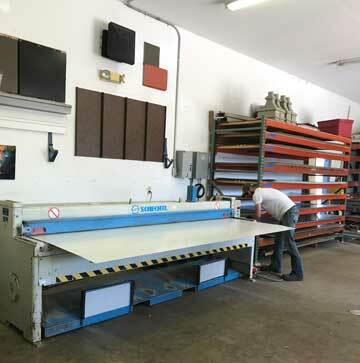 At Wilson Brother’s, we have an on-site sheet metal fabrication center. This allows us to take your creative imagination for your home or business project to the next level. Our customization capabilities, along with our design team and your imagination for your home or business, we can accomplish any job put in front of us. From custom home designs, hand crafted gutters, and unique metal fabrication we can help put that personal touch on your next project. Call us today, and get your free estimate.